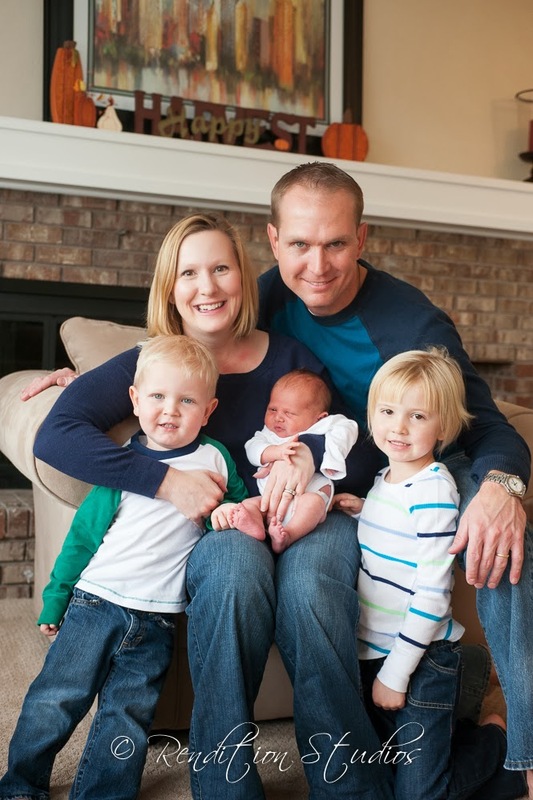 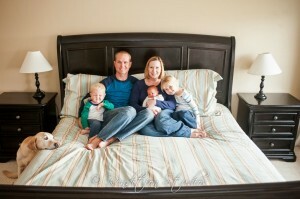 As with so many of my clients, I met this family through a friend of a friend who worked with me in years past. As it happens, Kellen’s mom has friends that overlap with many of mine and as a result, our personalities jived. 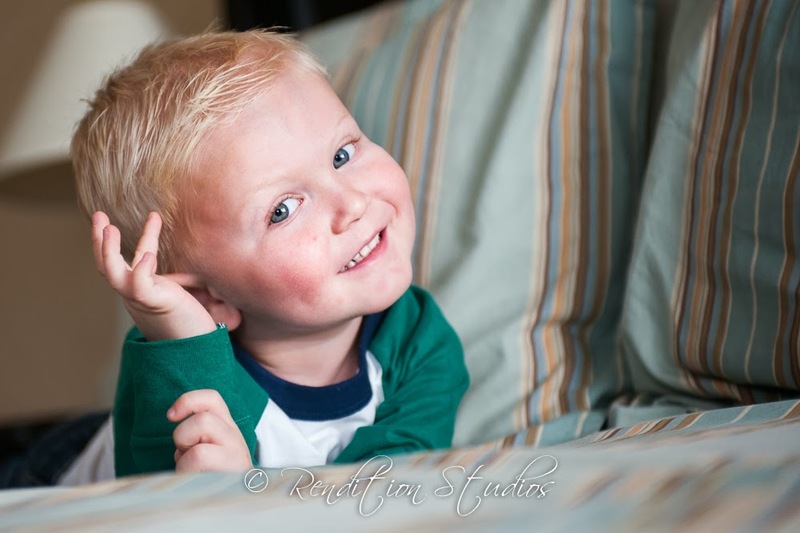 Their first session was just the kids for a mini shoot in Stapleton. 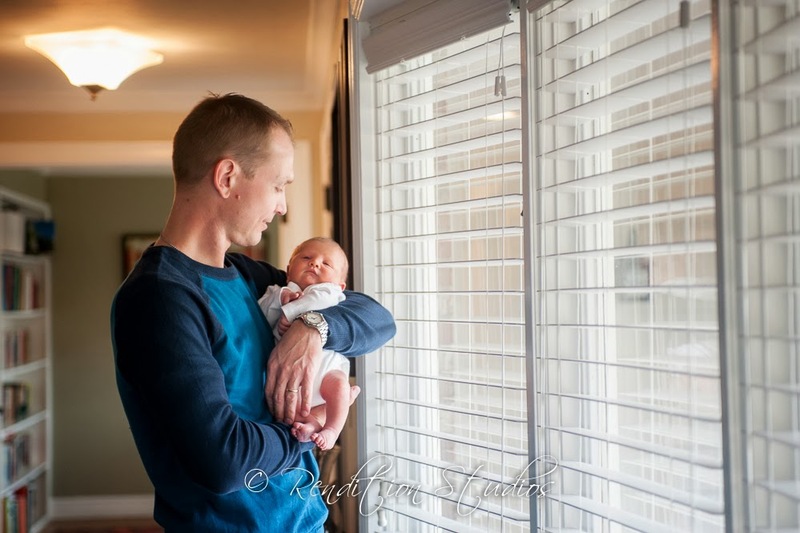 Although they were rushed because of the nasty Colorado Blvd traffic, we still managed to get some special shots. 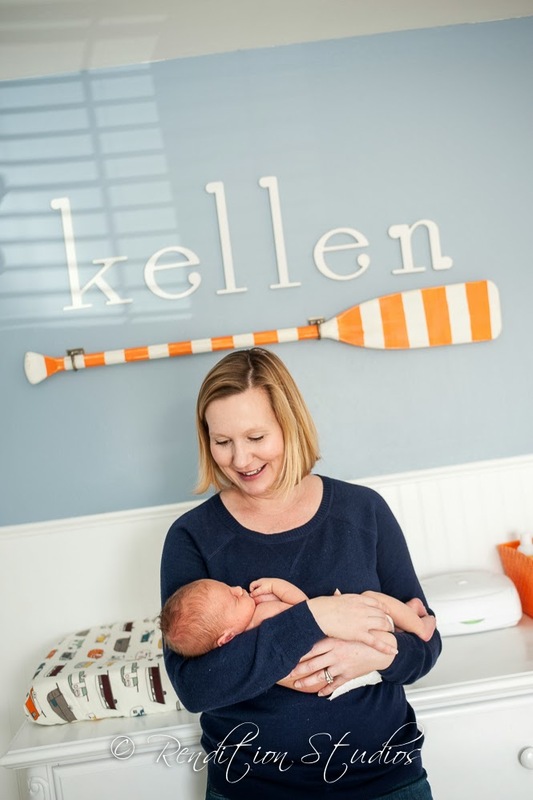 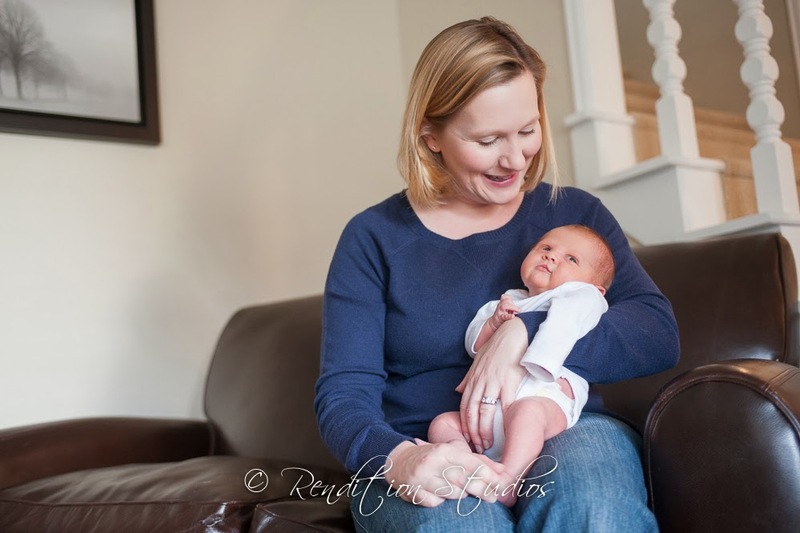 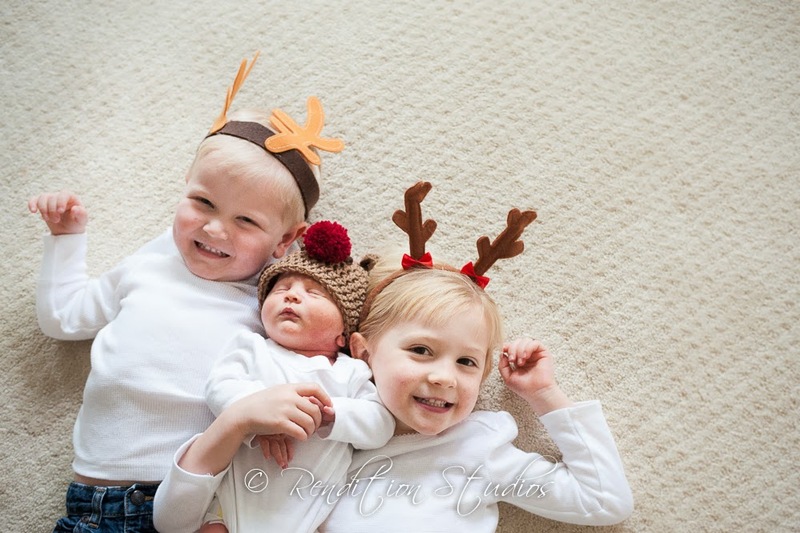 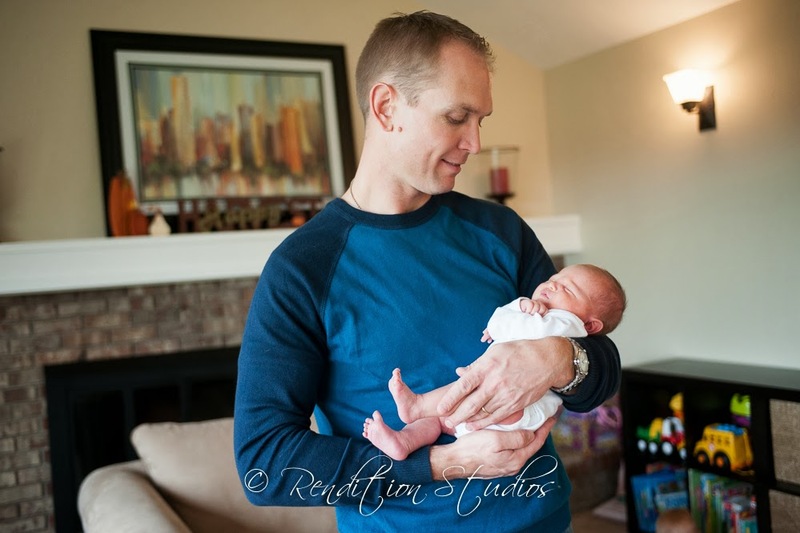 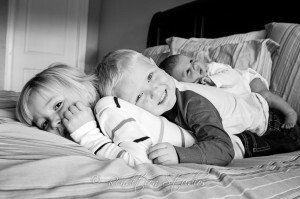 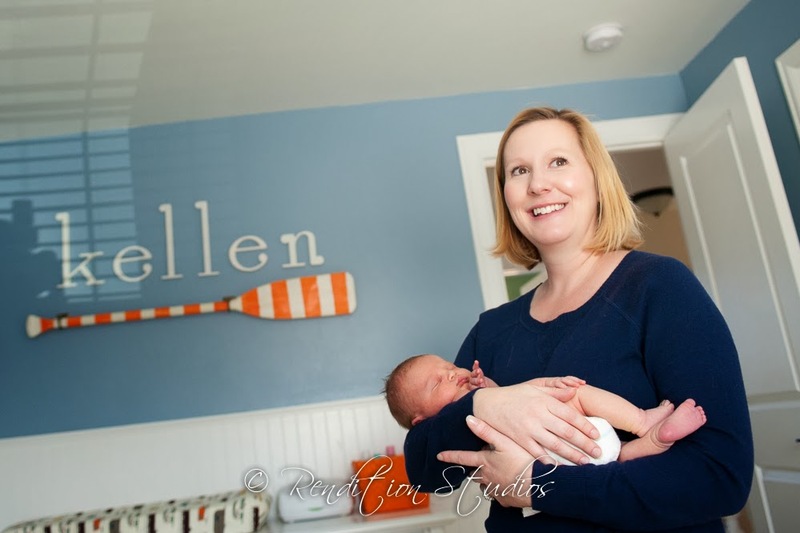 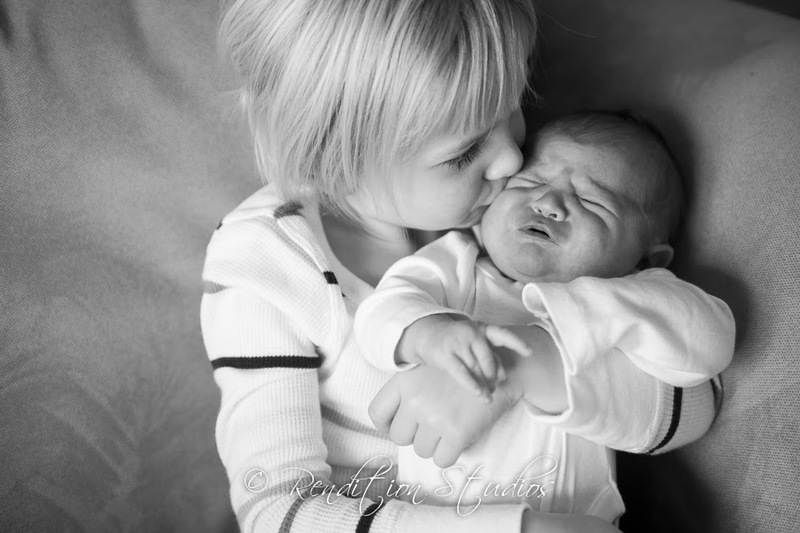 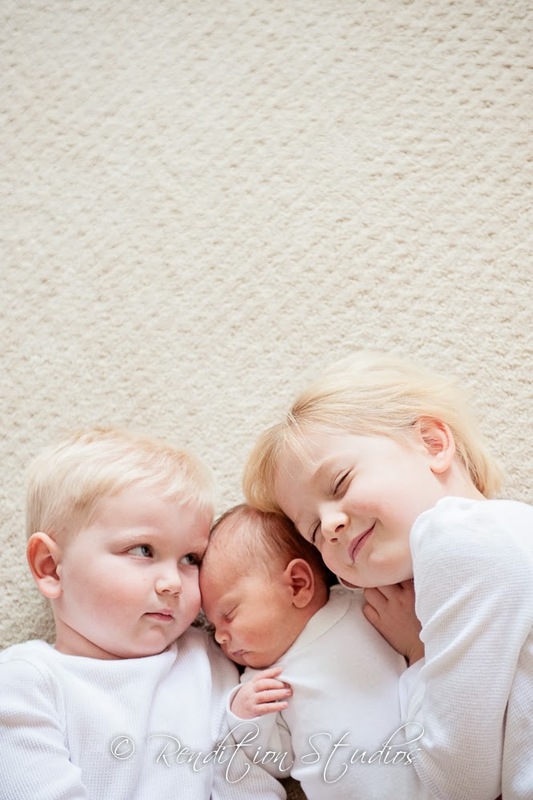 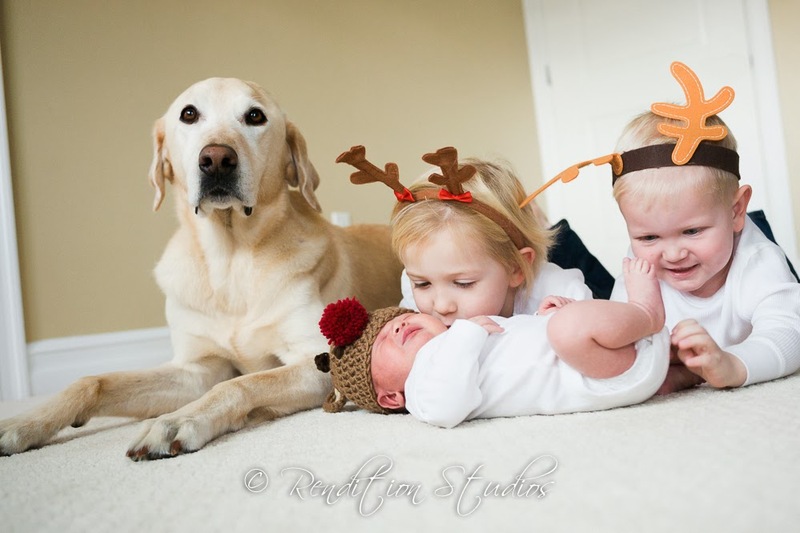 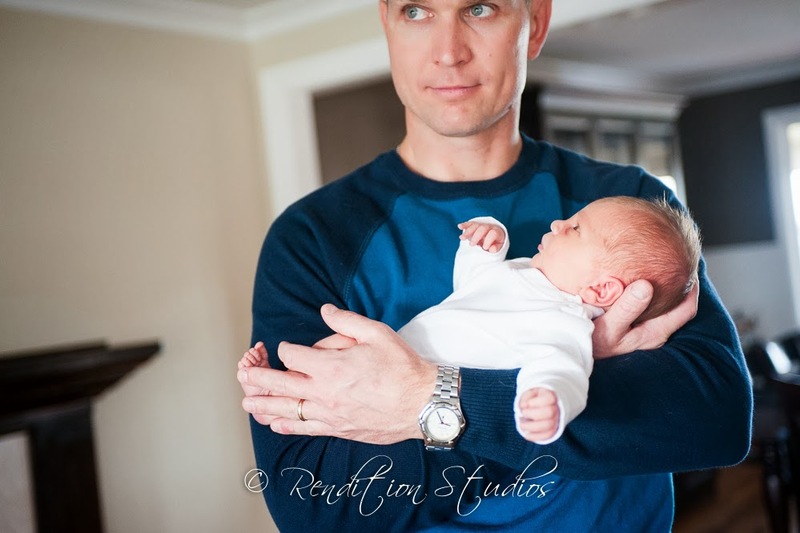 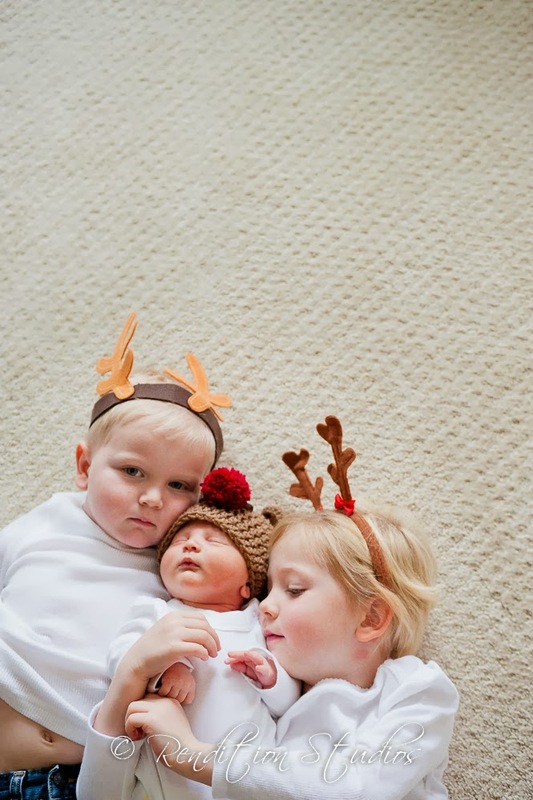 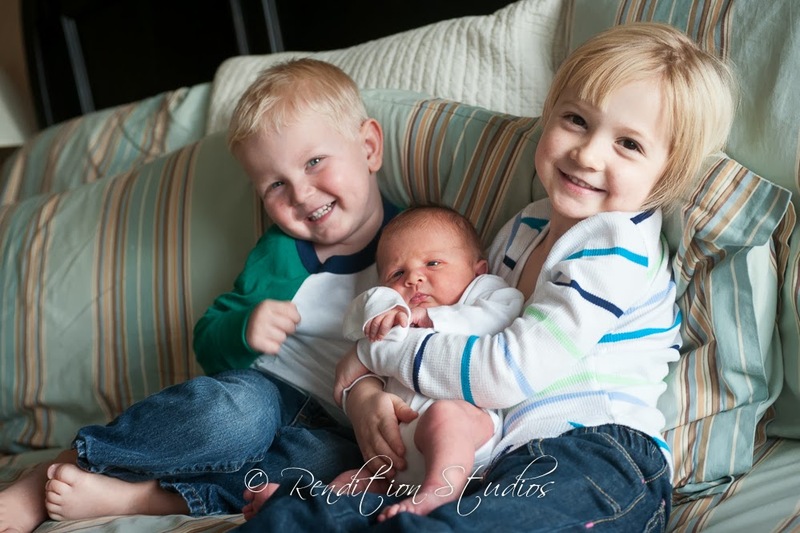 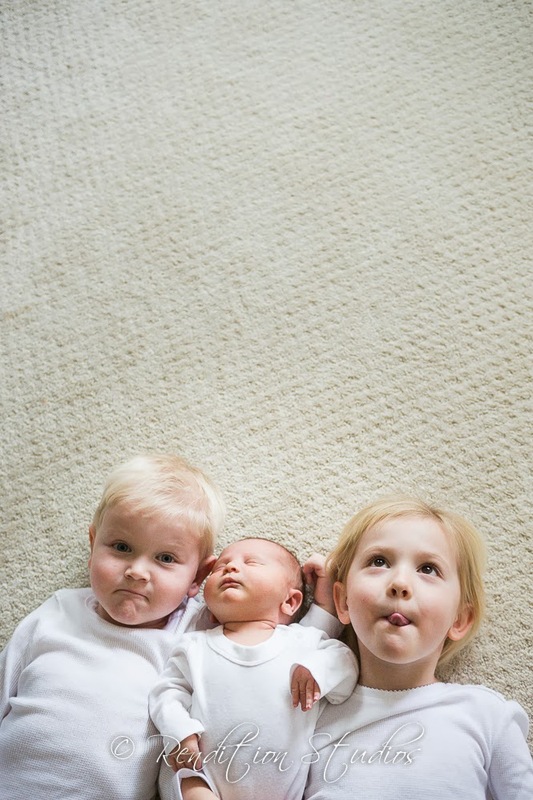 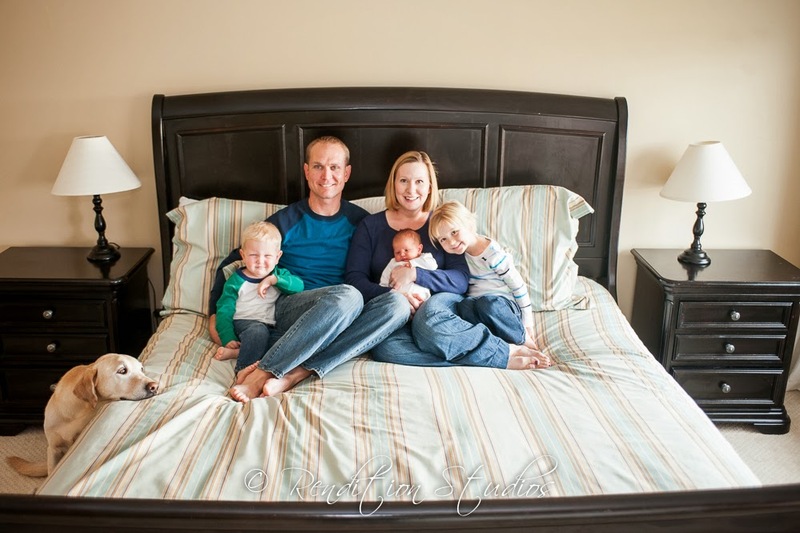 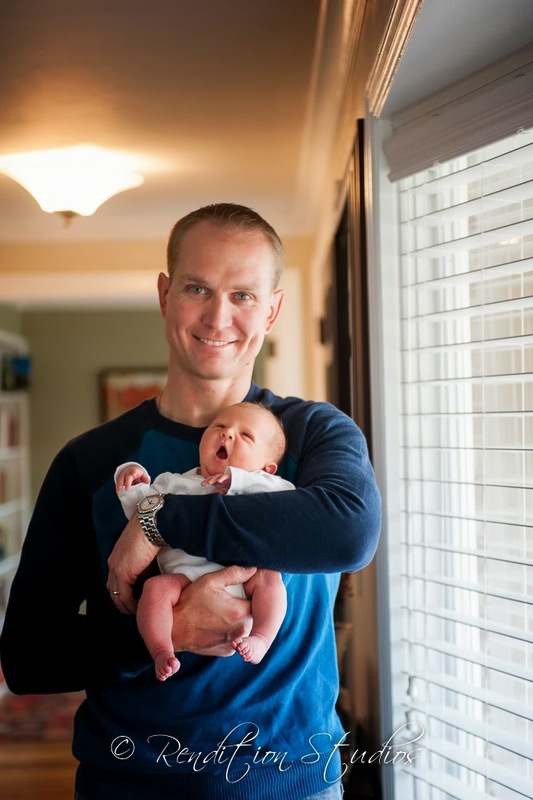 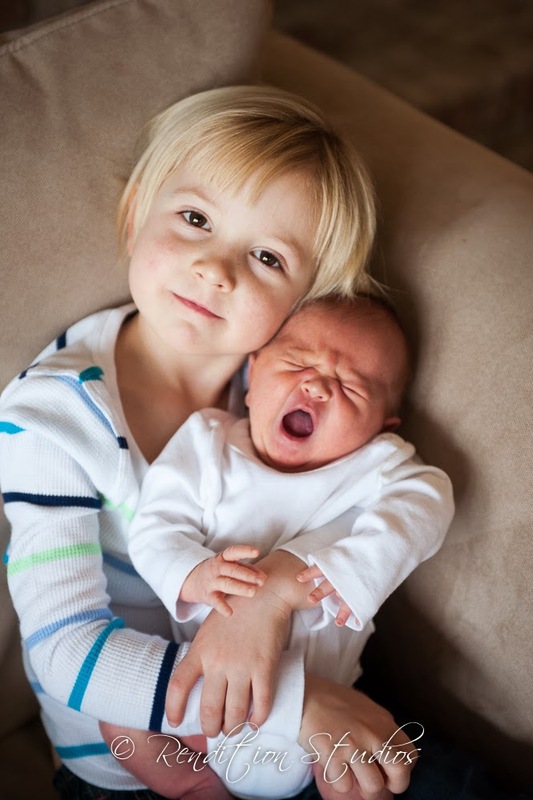 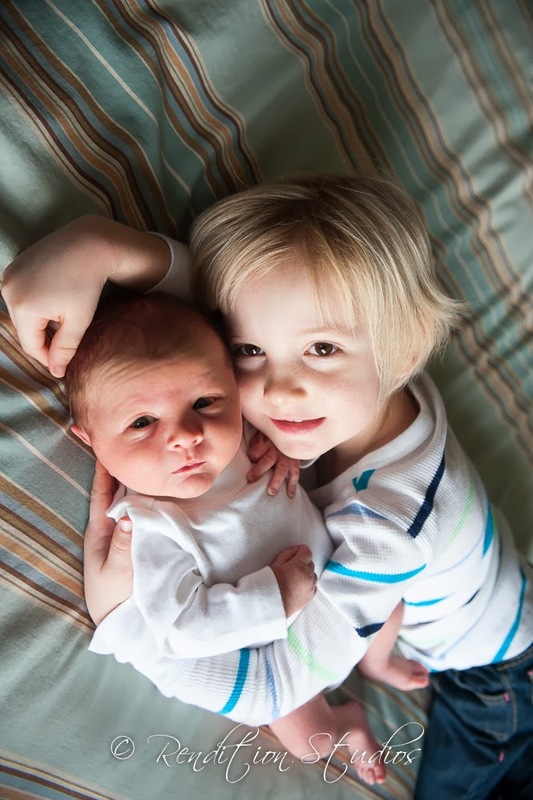 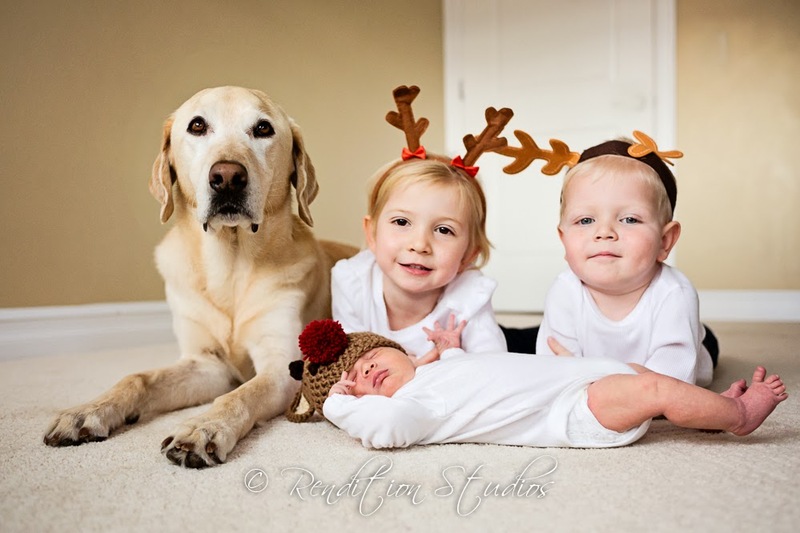 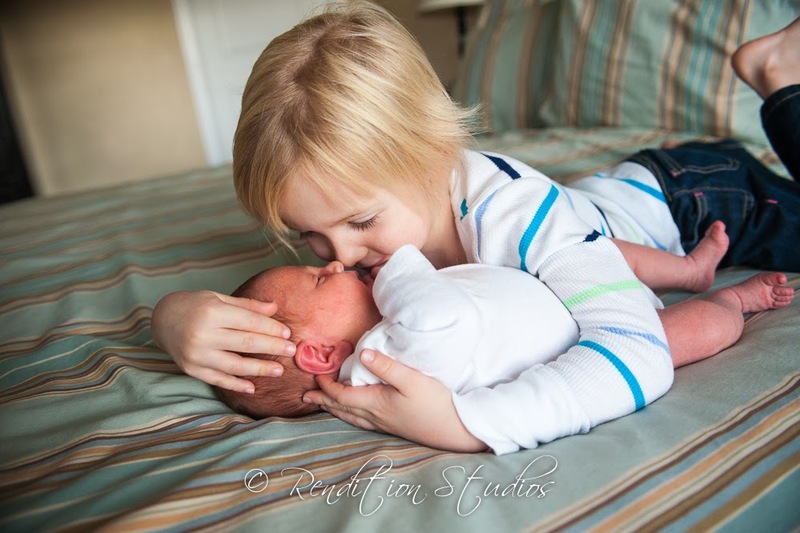 I could not wait to see the kiddos once again.This time around, I came to their home to photograph newborn Kellen. 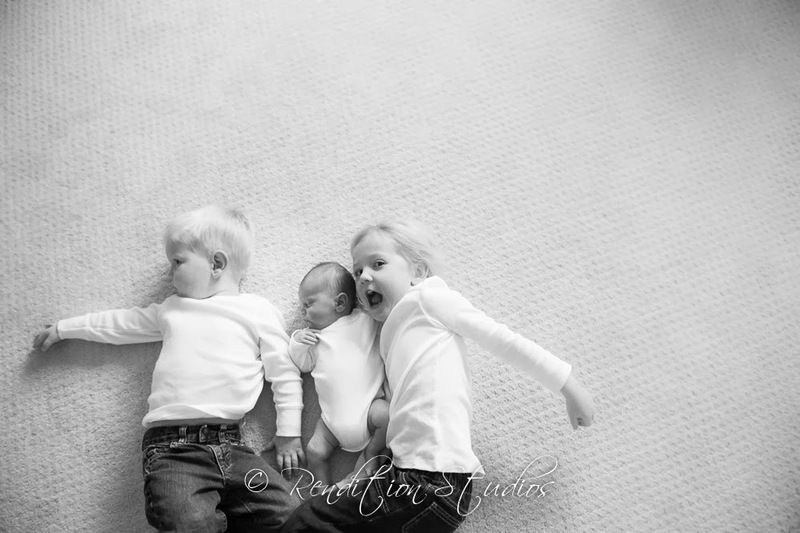 The kids were happy to show off their big brother and sister status. 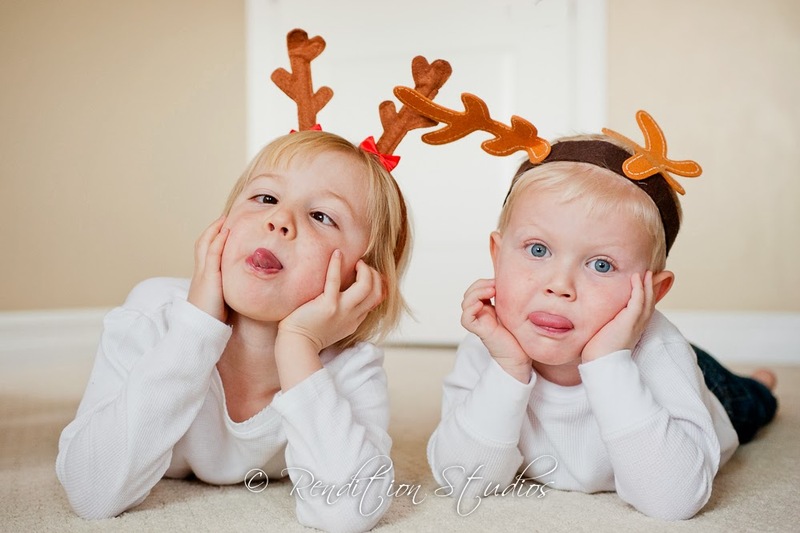 We balanced some amazing pouts with sweet smiles and the shoot was a success. 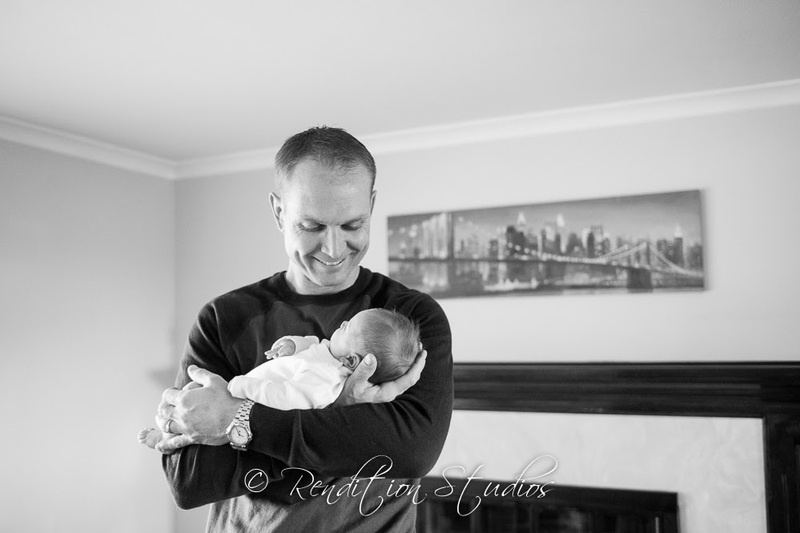 Thank you Bradley family for having me!